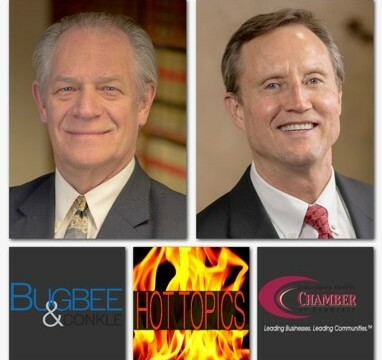 On April 26, 2016 from 11:30 a.m. until 1:00 p.m., Tybo Alan Wilhelms and Carl Habekost will discuss employment law hot topics at the Employment Law Symposium hosted by the Lima/Allen County Chamber of Commerce. These hot topics include the FMLA, social media employment issues, and transgender employment issues. For more information on this event or to register, click here.